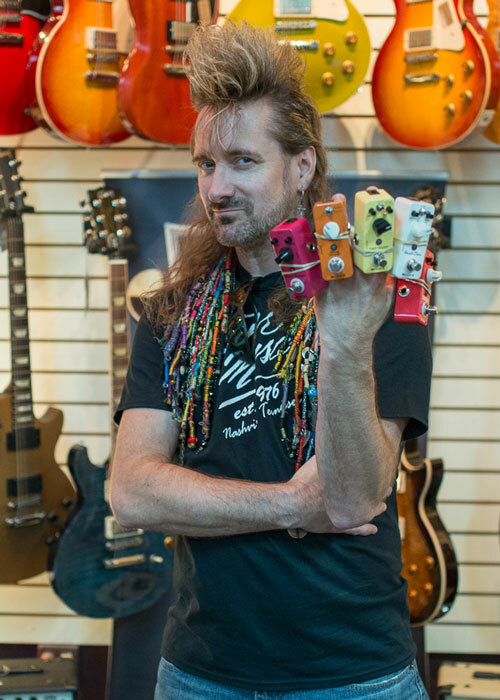 Why are Mooer Pedals doing so well at your store? Size, Sound & Sizzle! In 1976, amid all the fireworks and hotdogs of America’s bicentennial, Corner Music opened its doors for the first time. Legend has it that Larry was just looking for a good place to fire up the grill for the 4th of July, but that has not been proven. How long have you work at the store? I came to Corner Music in 1996. I was hiding from the Grunge Movement. 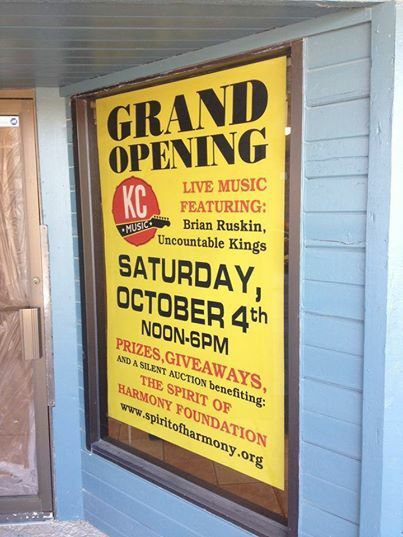 Nashville seemed like the perfectly logical place for a white guy who played funk to hang out. Or something. 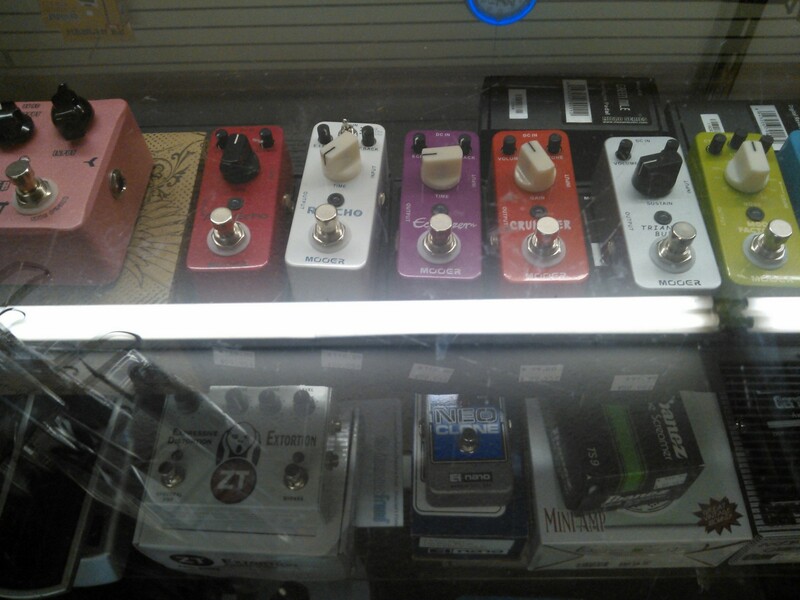 Why is Mooer micro doing so well at your store? Mooer is selling well in our store because they are a no-brainer; they sound good, they aren’t expensive, they are true bypass, and they economize the precious space on a pedalboard. Most guys these days are playing on stages the size of postage stamps, or they are old and can’t lift much. The rest (hipsters anyway) probably just like all the pretty colors. The little Moo-Moos are perfect for all those guys. Lots of Stairway to Heaven and Smoke On The Water. Unless you’re a keyboard player, and then it’s Jump. The retail store Murphy’s Music has been in business since 1969. How long have you worked at the store? Texas Guitar Ranch has been working with Murphy’s since 2011. I started buying and selling guitars in 1980. 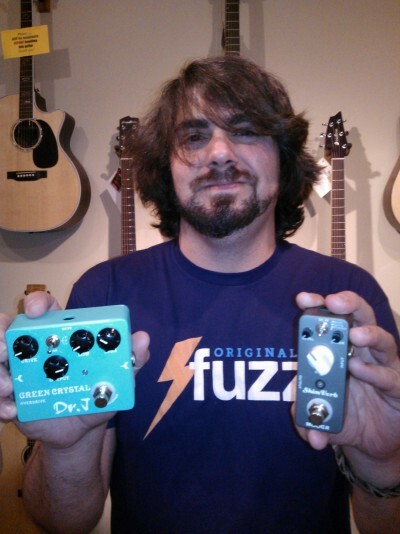 Why are Mooer pedals doing so well at your store? 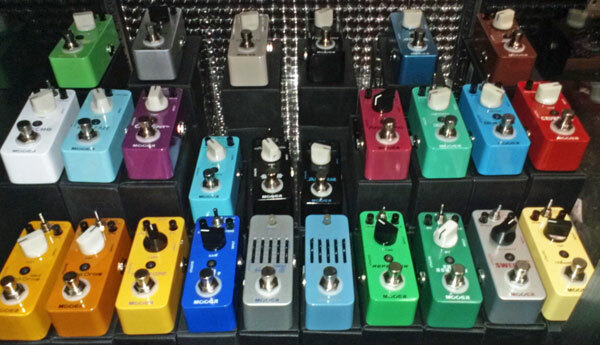 They are just great sounding pedals, and when people realize how great they sound and how little room they take up and the price point, they sell themselves. Our staff believes in them and recommends them to our customers. We think the future of music stores remains strong but stores have to keep on top of new technology and integrate it successfully to stay viable. 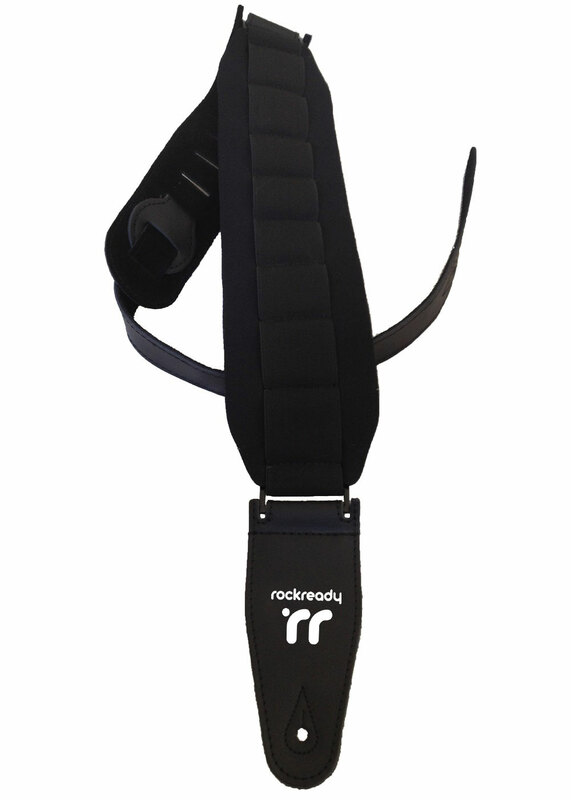 And of course, we rely on support from manufacturers and distributors. Osiamo has consistently been a top notch supplier with superb products. Biggest challenge for your store for 2013? Finding great new products to offer our customers that keep them coming back to see what’s new. Good example… these Taurus stomp heads are amazing! 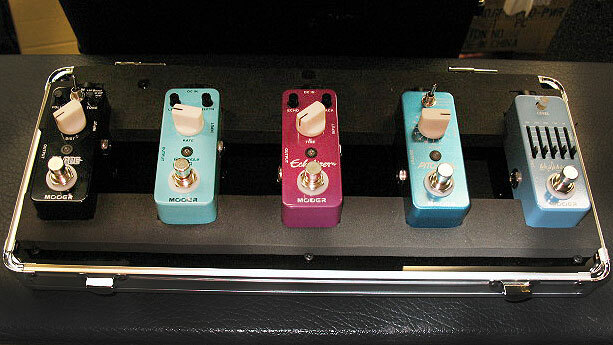 Mooer pedals are doing well because they are priced right and offer a lot for that money. Plus, the size makes them just right for guys who have limited real estate on their pedalboards. I think the emphasis has switched to more service, lessons, and accessories… things that the internet can’t provide with the same quality that your local shop can. 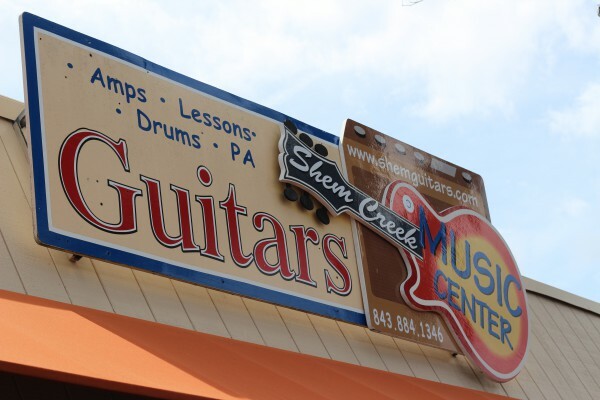 I think there will always be some need for music stores, but only the guys who can adapt and keep their overhead low will remain in business. Everything is a challenge. 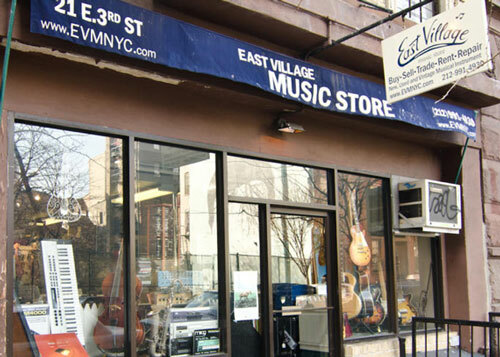 In this computer age, everyone has a music store in their home that they can order from. Keeping your business in the mind of the buyer is the hard part. So many companies are vying for everyone’s attention and dollar.